REPAIRING DAMAGED HAIR. PHYTO PHYTOKERATINE EXTREME HAIRCARE REVIEW. | Life Looks Perfect. REPAIRING DAMAGED HAIR. PHYTO PHYTOKERATINE EXTREME HAIRCARE REVIEW. My hair is in desperate need of a cut. 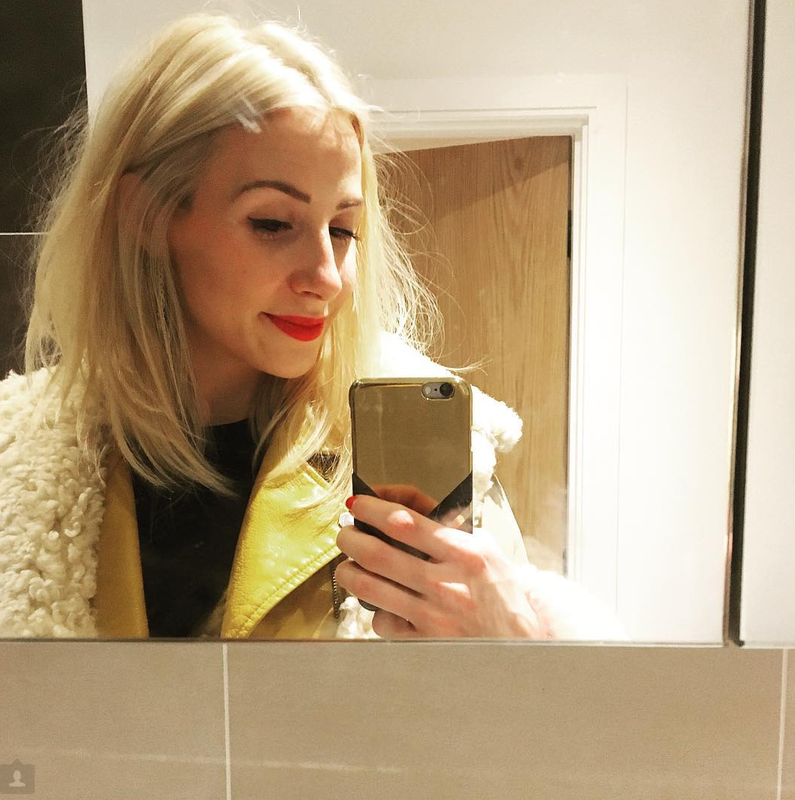 I am a bad blogger recently and my hair hasn't been my priority. Working in a cold studio everyday means hat hair has become a standard look for me and it has no sign of going anywhere, as it's been so cold these last few weeks. Don't let the sunshine fool you. To battle the cold weather, your hair needs protection just like our skin does and if you think your hat hair is bad you haven't seen mine! After a little word with myself, I have decided to stop hiding my head and start looking after my hair again. I still have ombre hair with blonde ends and where it looked great last year my hair has grown about 7 inches longer! To get my hair into shape, I raided the cupboards for a few treatments and products that will put the nourishment back into it. I found these two untouched beauties from french brand Phyto.These two products come from the same range Phyto Phytokeratine Extreme that helps to repair damaged and brittle hair ie me, cold weather, heat and colour damage! From the range I have been using Phyto's Exceptional Mask c/o (£36.00) and Exceptional Cream c/o (£26.50) and honestly I have seen such a positive difference in my hair. My hair is glossy again, my dry and split ends are hardly noticeable and my hair feels stronger too. Each time I use the Exceptional mask, which has been almost weekly, it transforms my hair. The mask is my favourite out of the two, as it's a rich luxurious texture which is light and whipped so it sinks into wet hair with ease unlike most that feel like they just sit on top of your hair. I like to use the mask after shampooing and leave it in for at least 5 to 8 minutes just to make sure it really nourishes. As the mask is filled with a high percentage of Keratin, the rich hair loving protein that helps to repair and strengthen damaged hair, as the mask melts into your hair, it feel soft and hydrated instantly. Unlike the Exceptional mask, I found the cream to be more of an everyday product that helps to hydrate before styling, especially with heat but too over time helps to nourish and keep your hair looking glossy. I like to use the Exceptional Cream on my ends before blow drying. Just a few pumps from the gorgeous glass container is enough for my fine hair. Have you tried Phyto's products before? I think if your after a few additional products to help get your hair back to it's glossier self, I can't recommend one of these products above enough, especially the mask, as it feels like a real pamper to use. Hahah don't worry, I literally wait so long between haircuts, I'm embarrassed to say but last time it was 1.5 years!! These two sound really lovely though, especially liking the sound of the hair mask! Your hair doesn't grow longer because you shampoo and condition it, this just cleans and protects your hair from external problems by making it stronger and healthier.